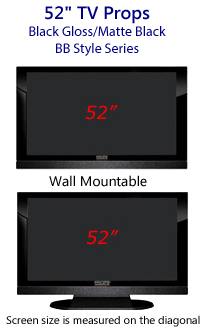 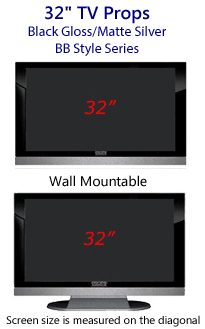 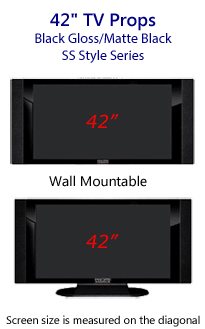 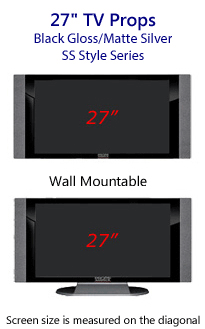 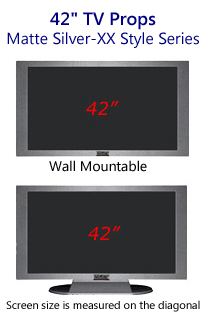 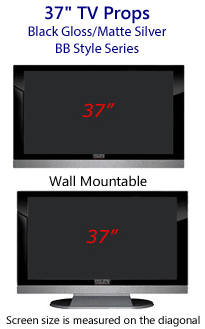 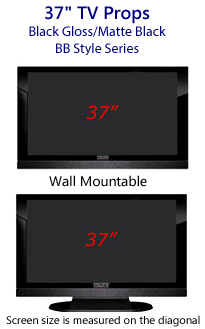 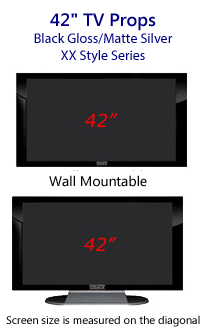 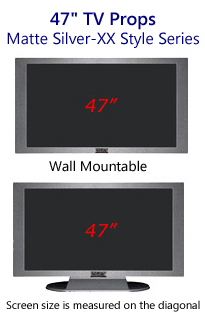 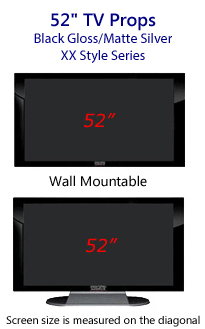 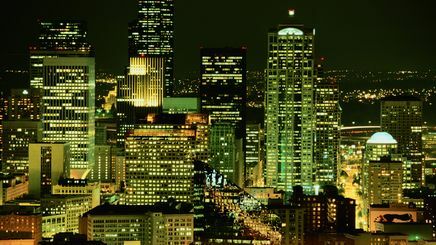 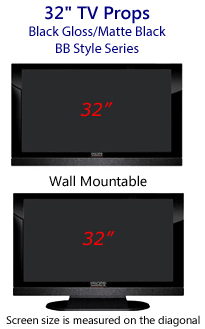 #158 Seattle at Night screen image for 27 inch size prop TVs. Screen image print only. 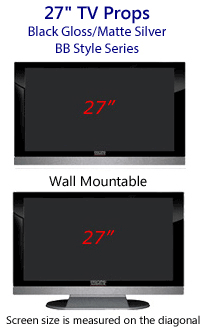 27 Inch PropTVs sold separately here. 27 Prop TV Screen #158 Seattle at Night Screen. 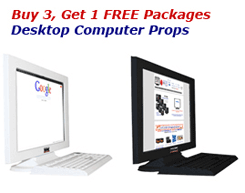 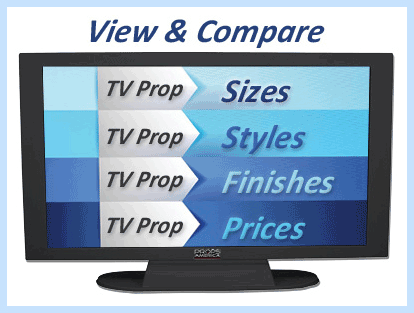 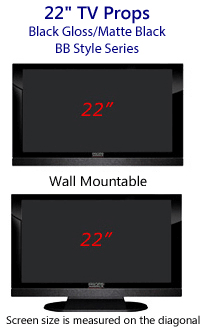 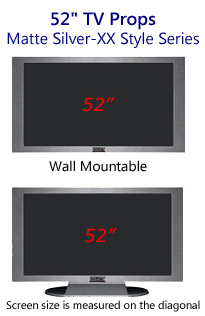 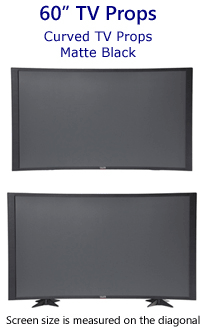 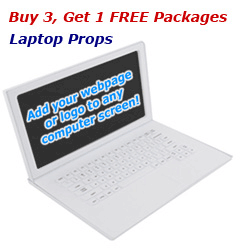 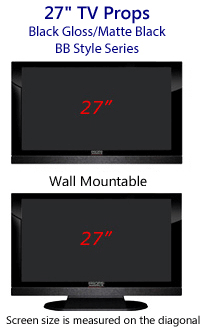 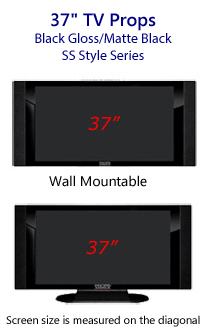 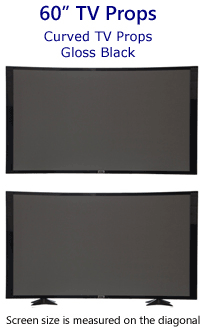 Image fits only 27 inch television props manufactured by Props America.